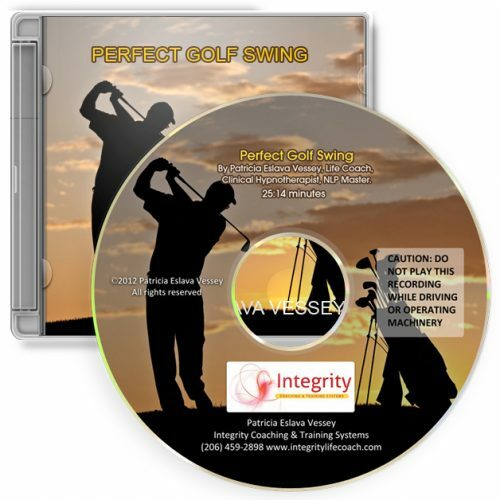 If you know how to perform that perfect swing but struggle with consistency, this recording will train your mind to clear the distractions and perform that perfect golf swing. 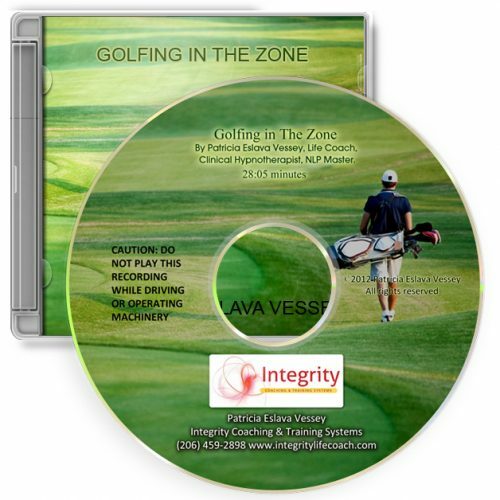 You’ll be totally in the flow while preparing, lining up and performing that perfect golf swing. 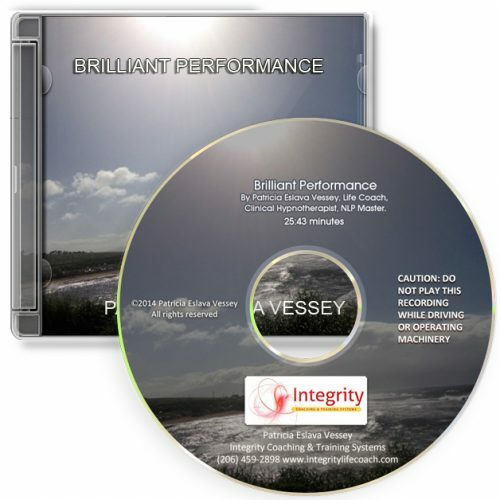 This recording is a must for improving your game.